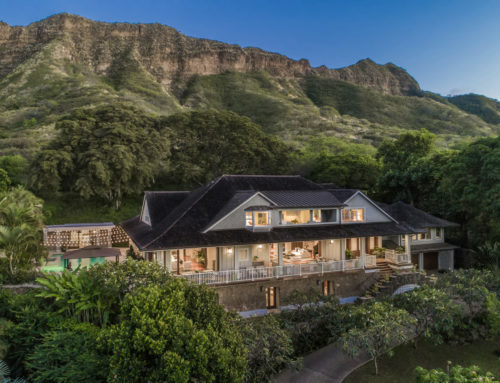 An extraordinary gem on the west side of Oahu, this stately residence sits on a gorgeous location with water and golf course views. 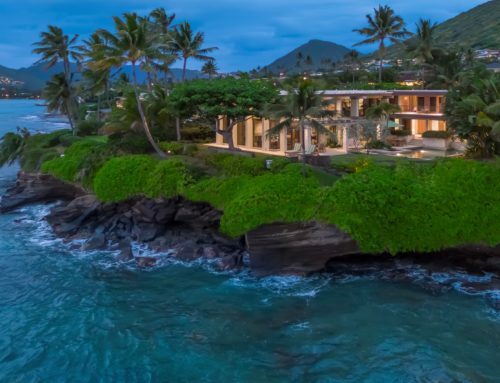 Renovated with exquisite taste, contemporary elegance and the finest craftsmanship and finishes, it is truly an entertainer’s dream. 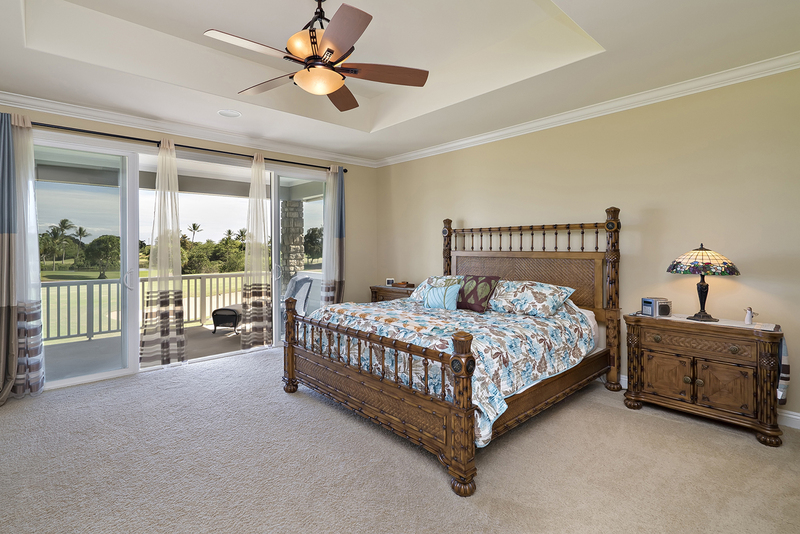 Upon entering the home, you will be greeted by warm, yet spacious interiors that bring in natural light. 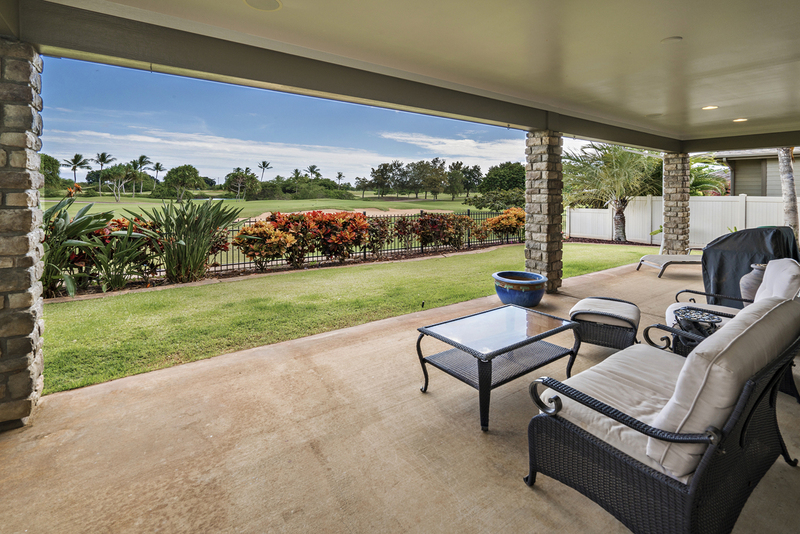 The formal living room sets the tone with high ceilings, carpeted floors and a window that showcases beautiful garden and golf course views. 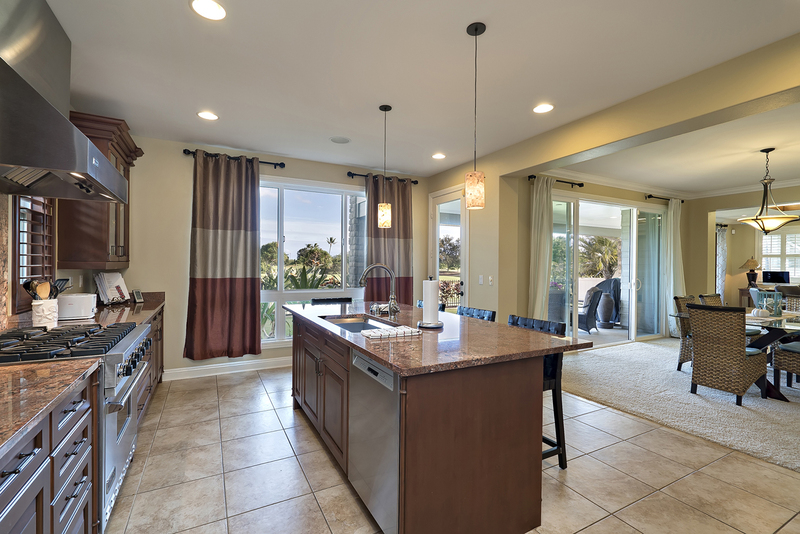 The gourmet kitchen is fully equipped with a center island, Viking appliances, dark wood cabinetry and tile floors. 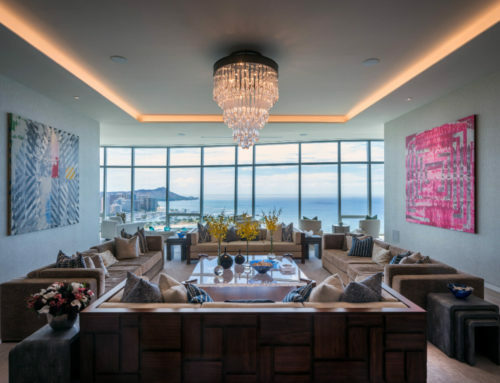 The kitchen opens up onto the dining space with majestic views of the outdoors. 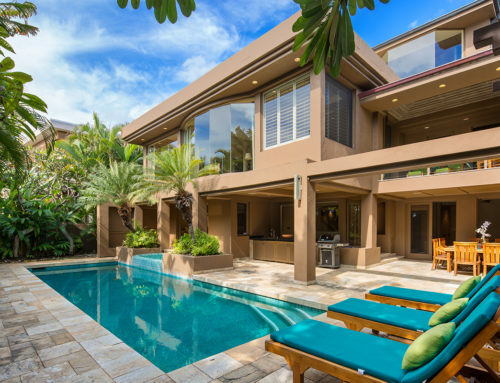 There are five bedrooms, four full baths and one partial bath. 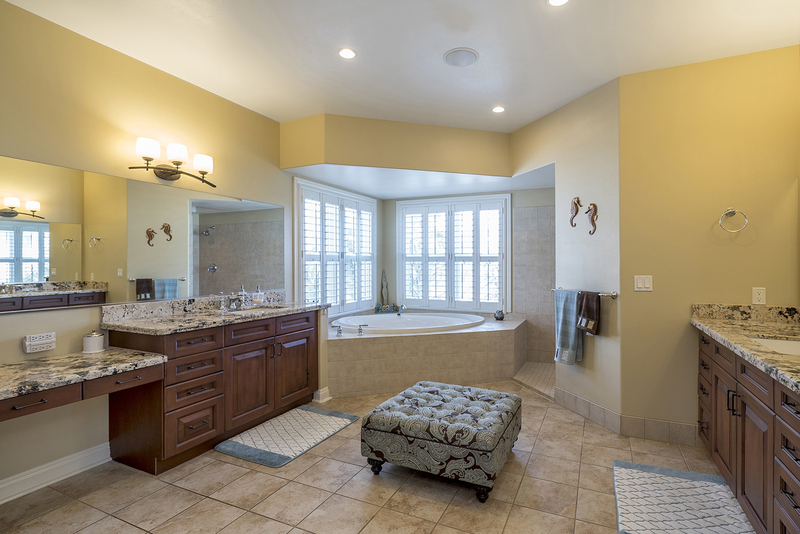 The master suite has a resort spa-like bathroom and a balcony overlooking the magnificent grounds. The casita, or guest suite, is perfect for your overnight visitors. 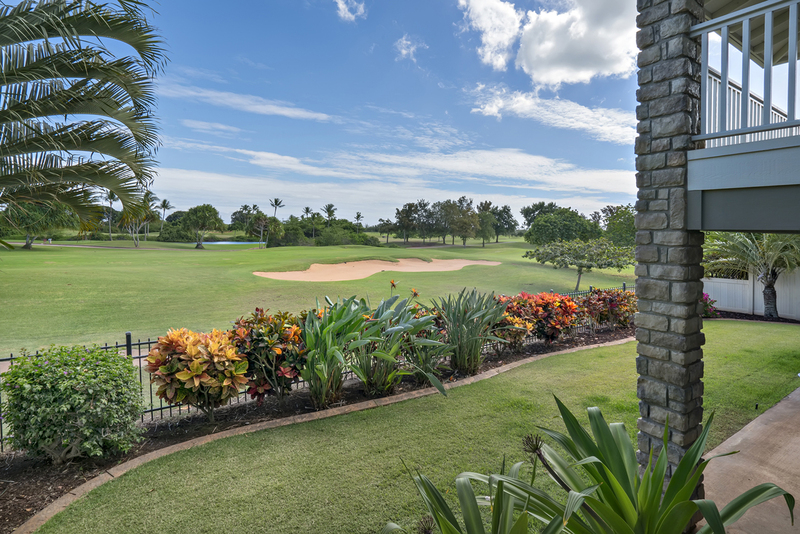 The resort-like expansive grounds are designed to impress with a double rear yard lanai, manicured garden and the calming view of the Prince Golf Course. 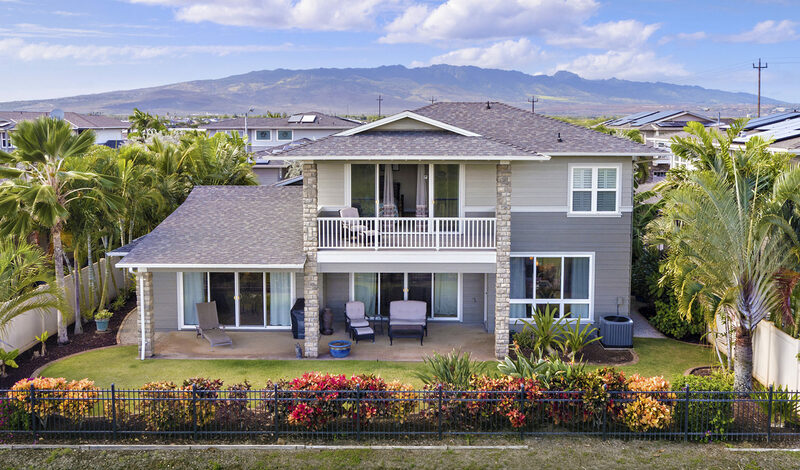 The home is within walking distance to Ewa Beach schools and is near shopping centers. 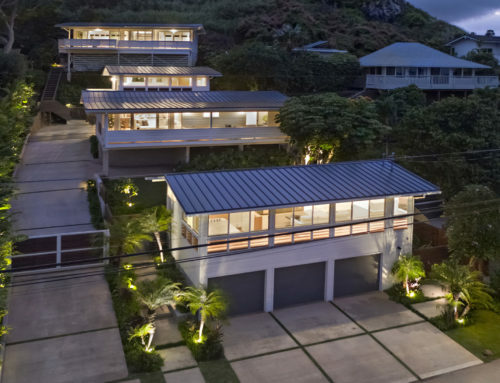 Offered for $1,379,000, contact Thomas Kougias of Coldwell Banker in Waikele at (808) 388-2822.